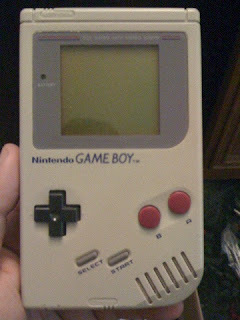 My OG Game Boy. Bought it from Daniel VanOrdstrand back in like 7th grade. Still rockin.